Cybergun Competition Target Sheet |ReplicaAirguns.ca | Easter Weekend Sale! 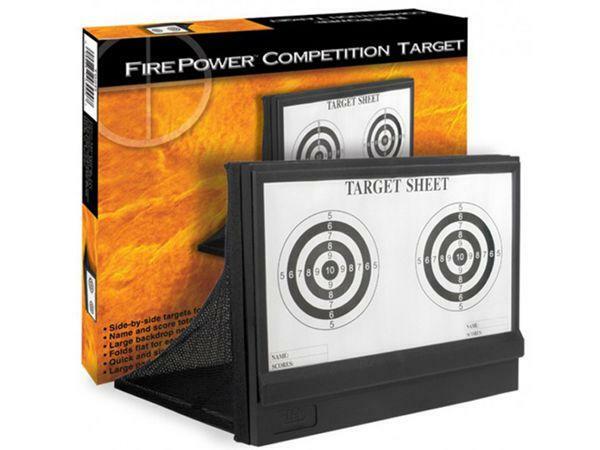 Comments: Make target practice fun and easy with the Cybergun Competition Target Sheet! This lightweight set features double bulls-eyes for head-to-head contests with your friends. The attached mesh backing keeps spent BBs in one place for collection.